Ceramic tiles come in different shapes and color. They make any floor adorned with them look very lovely. Tiles also make it appear easy to clean because of its smooth surfaces. Most homeowners assume as much. 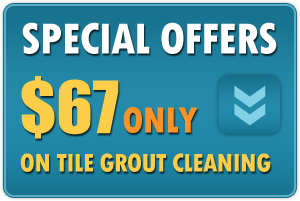 Therefore, they never pay much attention for tile grout cleaning. This has left many homes with extremely dirty tiles, especially on the grout lines. 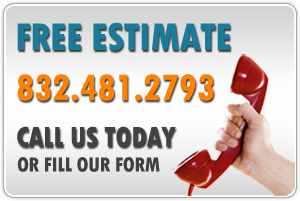 If your home is one such and you need professional ceramic tile cleaners, call us. We will be there within no time to offer excellent services. 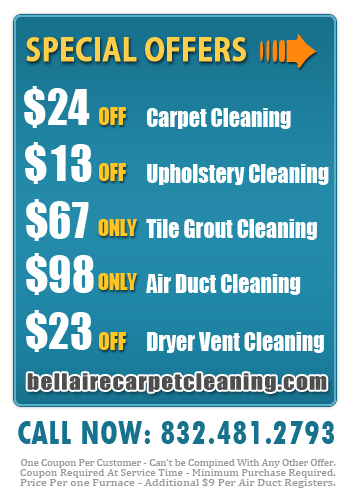 We at Bellaire Carpet Cleaning have great experience in tile grout cleaning. We use special equipment and solvents that do not corrode or chip off the grout. In this cleaning we are the natural choice for many homeowners. A quick mop up or vacuuming of your home’s floor doesn’t necessarily clean it. To have clean home floors requires a little more than a quick mop up. It requires the dedication and expertise of a professional hand. As a company, we provide very good floor cleaning services. After cleaning the floor, we disinfect it to ensure that all germs are killed. In addition to residential floor cleaning, we also do commercial tile cleaning. Our services leave your office tiles looking very bright. As clean as they did when they were newly installed. 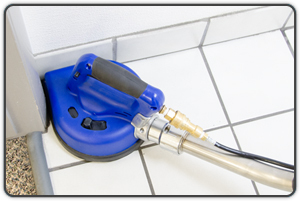 Moreover, we also provide exemplary professional grout cleaning services. These services restore the shine to your tile & grout. You cannot get this kind of quality service anywhere else. Our prices are unbelievably low. Let us save you some money; come to us for all your cleaning needs.